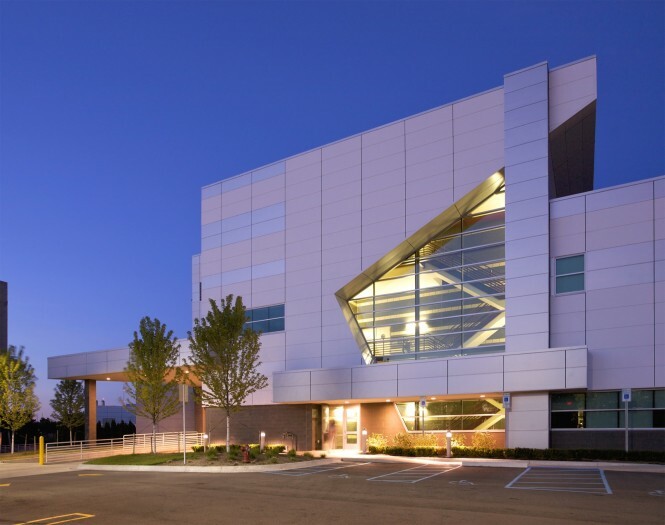 With an influx of science and nursing-focused students at the college, improvements were necessary at the Southfield Campus Health Sciences Building. 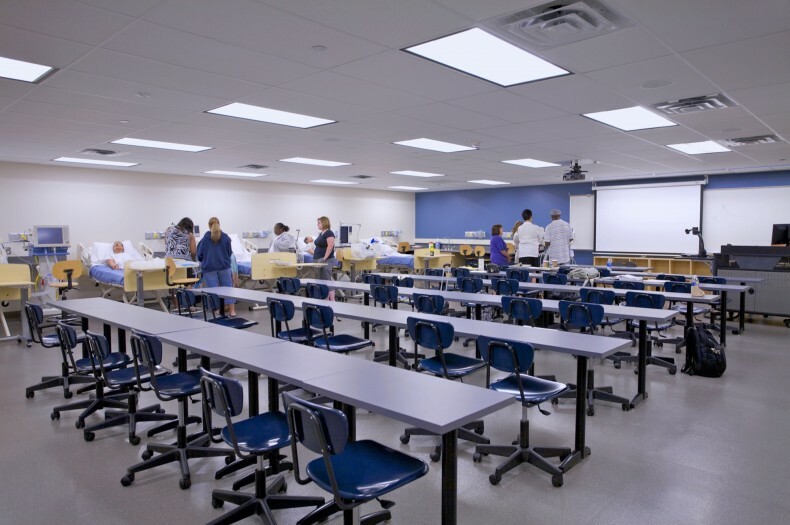 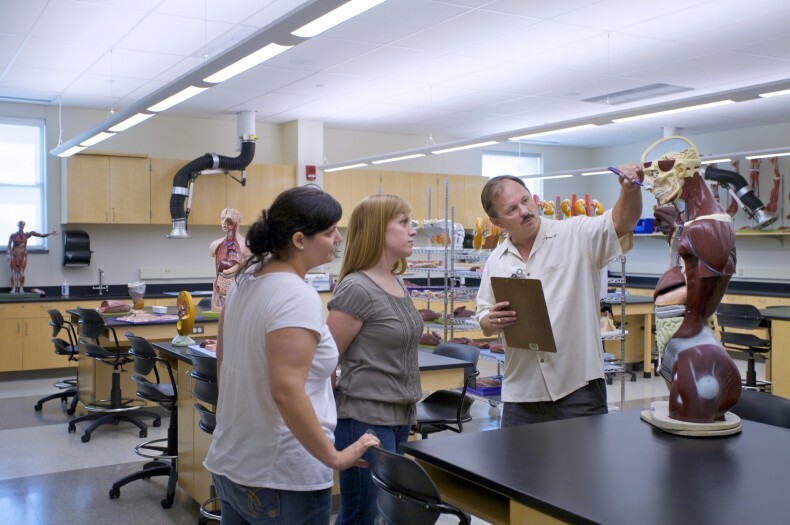 A completely renovated state-of-the-art nursing laboratory suite along with a surgical and respiratory therapy laboratory highlights the expanded health science department. 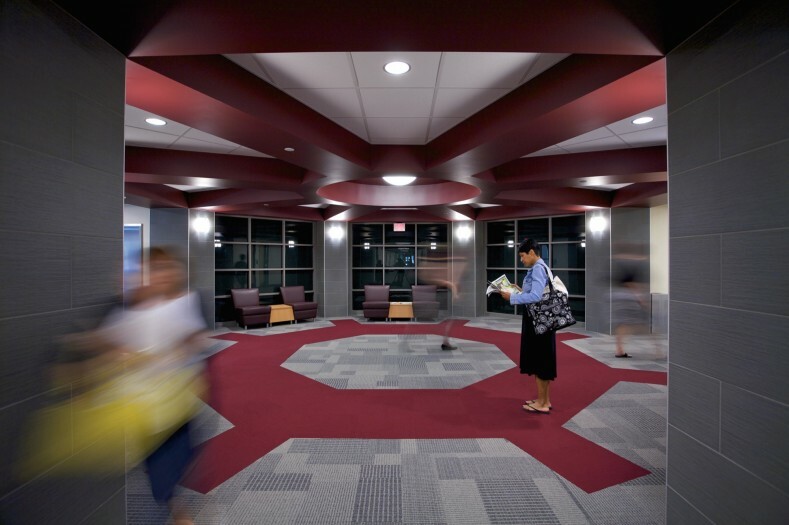 The project includes a 65,000 SF 2-level addition and a 15,000 SF renovation. 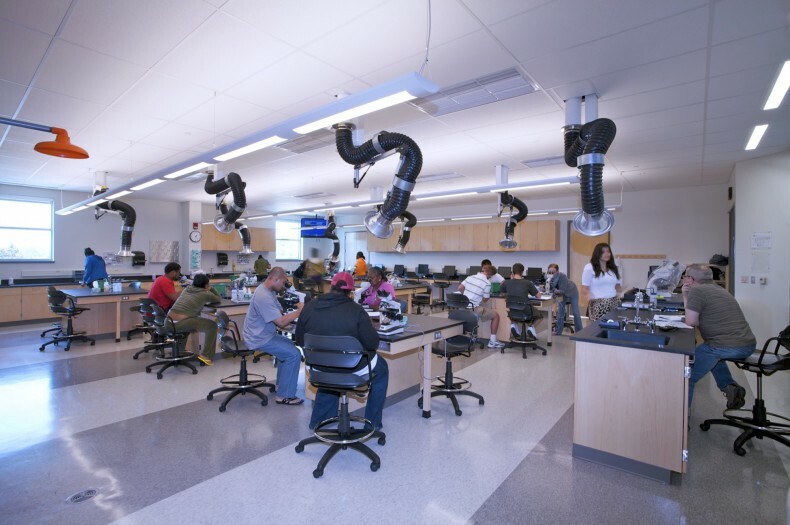 In the interest of saving space, all eight new labs share a prep lab equipped for both demonstration set-up as well as research capabilities. 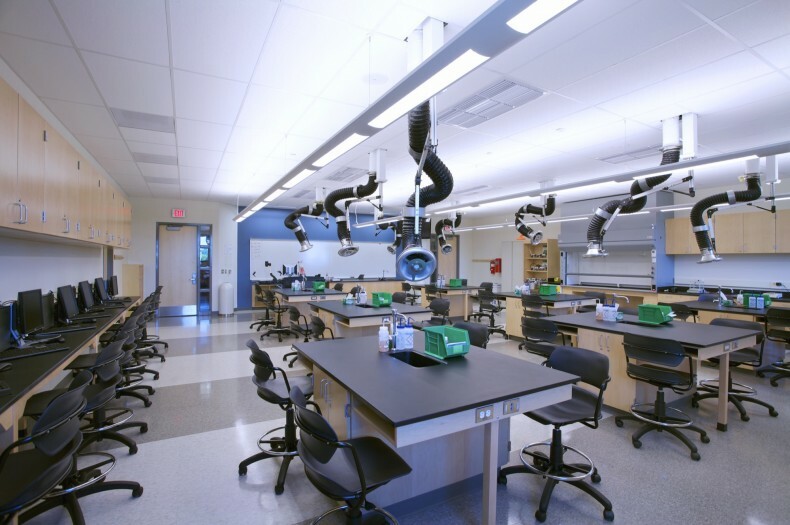 The first floor of the addition includes additional lab support as well as academic classrooms and bookstore space. 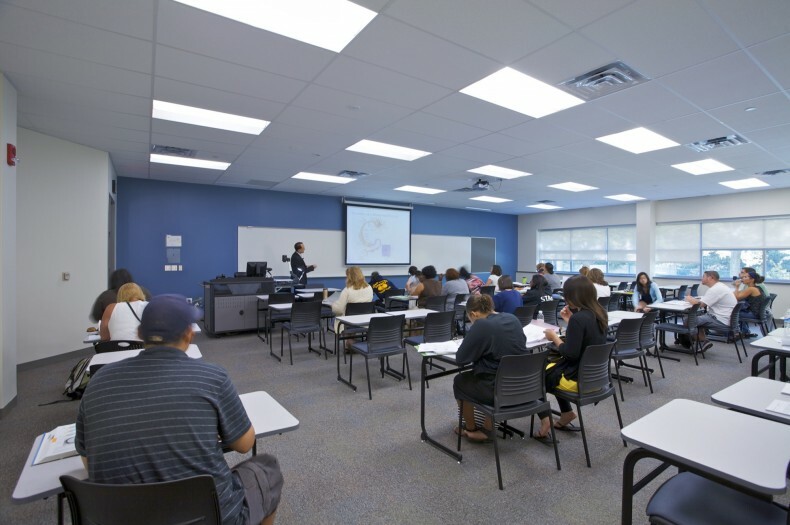 A new training suite for ‘First Responders’ includes a classroom, seminar room and a fully equipped 2-story multi-use, high-impact, training room bathed in natural light from clerestory windows above.